In the minds of many Utah is almost synonymous with the Church of Jesus Christ of Latter-day Saints. 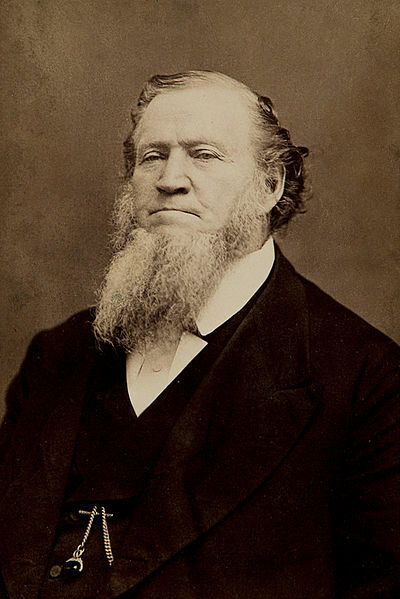 While it’s true the Mormon Church did more to establish and build present-day Utah than any other single entity, it’s also important to keep in mind they were never the only game in town. Just by far the largest. Yes, even the relatively homogenous history of Utah isn’t without its bumps.